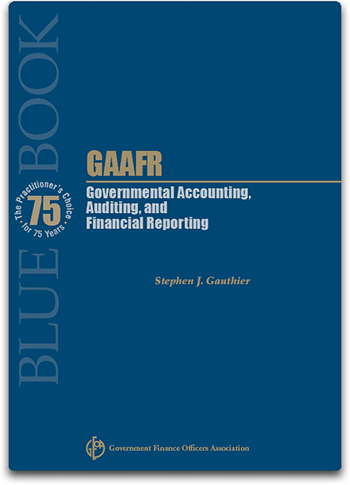 The GAAFR incorporates all of the guidance of the Governmental Accounting Standards Board (GASB) through GASB Statement No. 66. 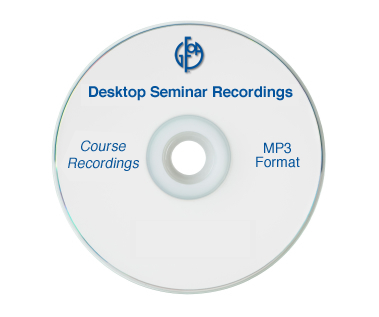 It offers all of the references necessary to ensure easy access to the underlying authoritative standards. Features include: a practical “chapter in brief” summary for each chapter; a set of exercises for each chapter (with an explanation of correct responses); a detailed index; and a comprehensive glossary. 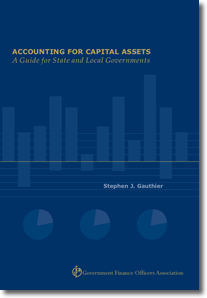 There have been several developments affecting accounting, auditing, and financial reporting for state and local governments since the release of the GAAFR in 2012. First, the Governmental Accounting Standards Board (GASB) has released four new standards. Second, the Committee of Sponsoring Organizations (COSO) of the Treadway Commission has issued a significantly expanded version of its classic Internal Control • Integrated Framework. The supplemental link contains the new material to address those developments. When you purchase the GAAFR as an e-Book, the electronic GAAFR Supplement will also be included.